That was one of the remarks that some of my friends and family in Poland would make upon hearing that I wanted to complete my MBA not only in a different country but also in a different continent. However, that was the point. Always in search of challenging circumstances, I chose to study quite far from my European comfort zone. Moving to Vancouver on my own proved a huge change in my life: I had to switch to an intense student routine after a few busy years in the workforce, embrace a new culture and adjust to a much different Canadian studying system. I arrived in Vancouver towards the end of a particularly hot and dry August. 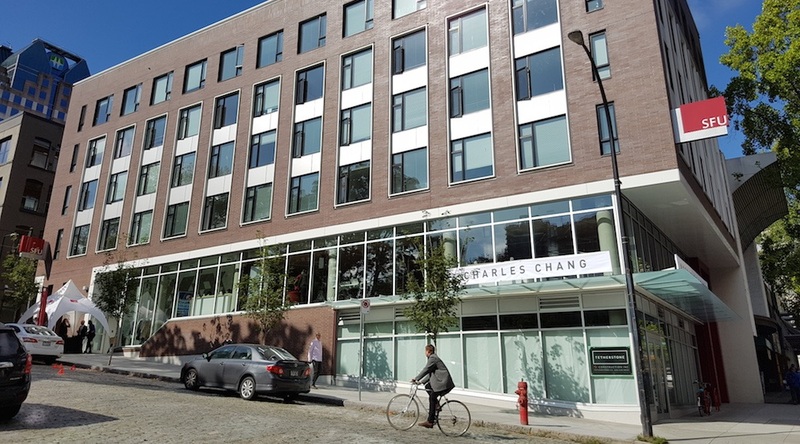 The first few days were much about beating the jet lag, finding my way around the city and getting some basics in place, such as a Canadian phone number, a bank account and different house items for my new place at the Charles Chang downtown residence. Those seem like baby steps now, but back in late August, completing each would be a small feat in its own right. 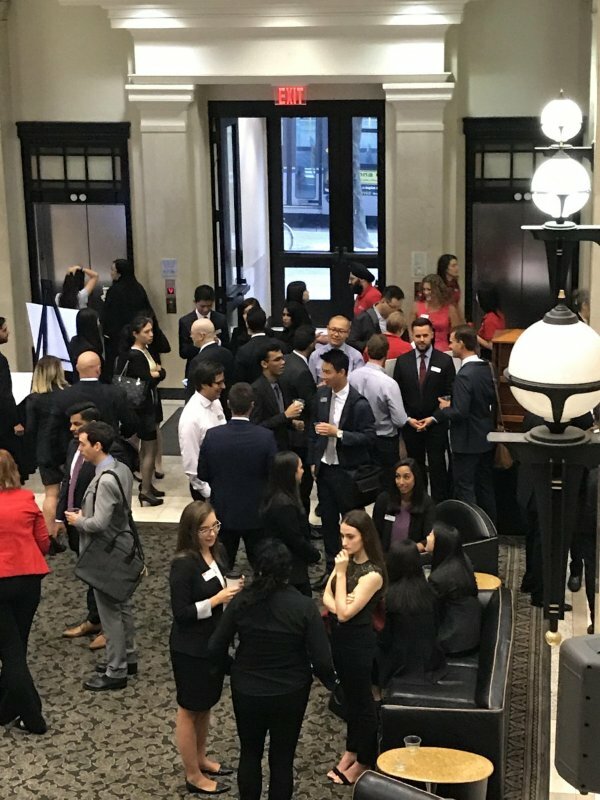 The last vacation weekend flew by real fast and as soon as Labour Day long weekend was over, I found myself in business attire among the 2017 SFU MBA cohort waiting for the Orientation events to begin. Despite the ongoing heat, the first hours spent with my new classmates were really inspiring. 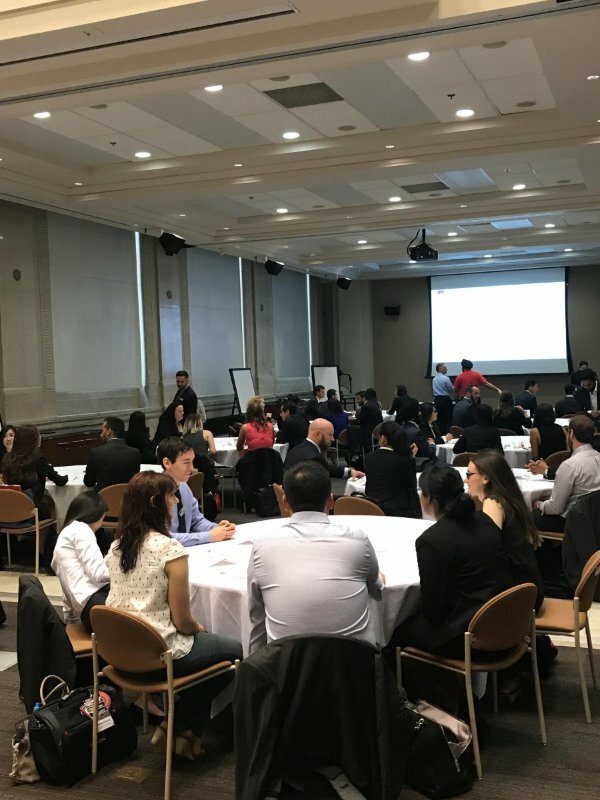 I got to talk to almost everyone and saw for myself the full diversity of the cohort, one of the most pronounced traits of the SFU MBA. Ever since, I have been continually amazed by how much I have been able to learn from my classmates during the few months in the program. During our first day together, we could learn about ourselves as learners and team members through a set of interactive activities facilitated by Professor Carolyn Egri. While I had previously done numerous exercises of similar type in various trainings and professional courses, I really appreciated the focus Professor Egri put on us uncovering our individual learning styles and understanding those of our classmates. She also engaged us in a set of team building tasks, which were not only meant to be fun, but also aimed at teaching us about how to form an effective team. Altogether, that day’s activities definitely helped to set us up for better performance, both individually and through group work. The Orientation was a unique set of events not only because it gave my cohort the first real opportunity to meet and start forming ties, but also it provided us with our first interactions with the fall semester professors. This came in the form of the Fall Case Day: based on a case we prepared in advance, each instructor challenged us to approach it through the lenses of their respective course. I found it a really effective way to get the foretaste of the classes in store for us and also see our professors right in their element for the first time. 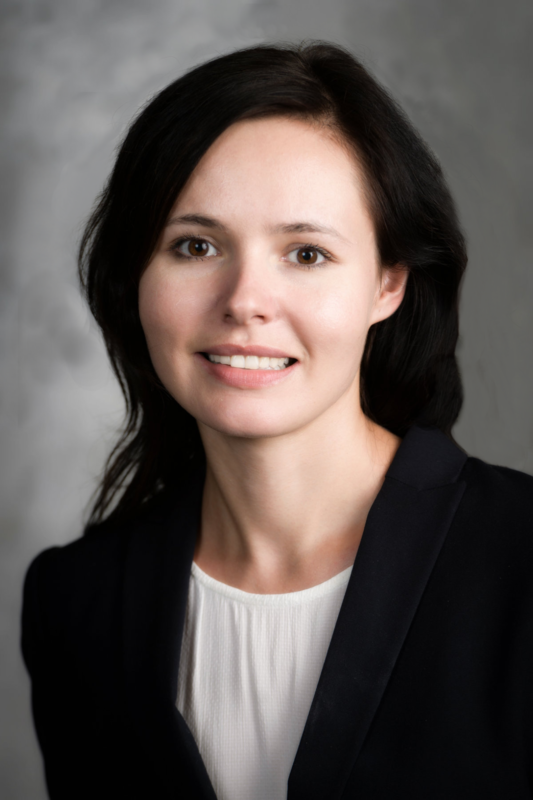 Originally from Krakow, Poland, and with a professional background in banking and change management, Ewelina is now pursuing her MBA at the Beedie School of Business. With 6.5 years of experience in different international roles in HSBC, she came to SFU looking to consolidate her business skills and knowledge as well as experience living and studying in a foreign country. Keen on learning new cultures and languages, she is avidly embracing every new interaction with her cohort and Canadian friends. On finishing her courses in August 2018, Ewelina hopes to move her career in change management to a more challenging global level. Feel free to reach out to Ewelina through?LinkedIn?or contact her via e-mail at ewelinak@sfu.ca.